-- tear down that despicable wall. One-fourth completed, the barrier has already disrupted the lives of thousands of Palestinians who have been cut off from their lands and prevented from reaching other villages and population centers. Sharon's critics say he's using the illegal barrier to impose a political reality: a final settlement with the Palestinians that would enable Israel to keep large tracts of West Bank land well beyond the ceasefire line established after Israel's war of independence in 1948.
it states the legal consequences arising from that illegality. In regard to the former, the Court finds that Israel must respect the right of the Palestinian people to self‑determination and its obligations under humanitarian law and human rights law. Israel must also put an end to the violation of its international obligations flowing from the construction of the wall in the Occupied Palestinian Territory and must accordingly cease forthwith the works of construction of the wall, dismantle forthwith those parts of that structure situated within the Occupied Palestinian Territory and forthwith repeal or render ineffective all legislative and regulatory acts adopted with a view to construction of the wall and establishment of its associated régime, except in so far as such acts may continue to be relevant for compliance by Israel with its obligations in regard to reparation. Israel must further make reparation for all damage suffered by all natural or legal persons affected by the wall’s construction. As regards the legal consequences for other States, the Court finds that all States are under an obligation not to recognize the illegal situation resulting from the construction of the wall and not to render aid or assistance in maintaining the situation created by such construction. 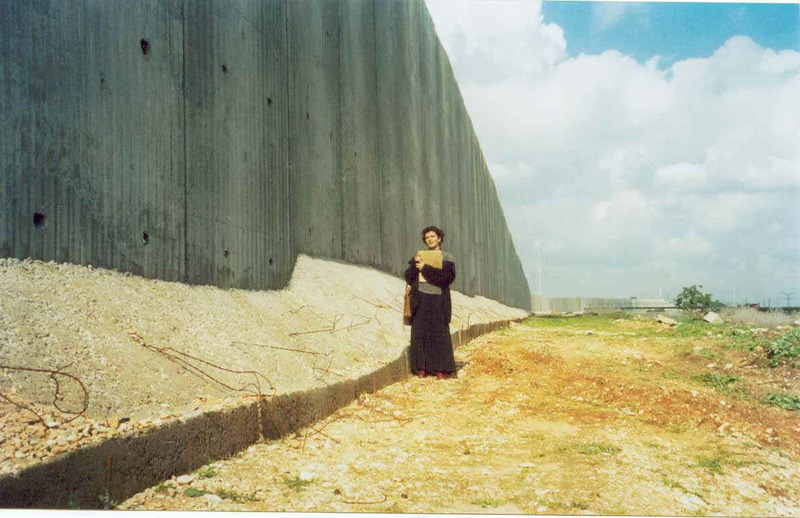 The Court further finds that it is for all States, while respecting the United Nations Charter and international law, to see to it that any impediment, resulting from the construction of the wall, in the exercise by the Palestinian people of its right to self‑determination is brought to an end. In addition, all States parties to the Fourth Geneva Convention are under an obligation, while respecting the Charter and international law, to ensure compliance by Israel with international humanitarian law as embodied in that Convention.